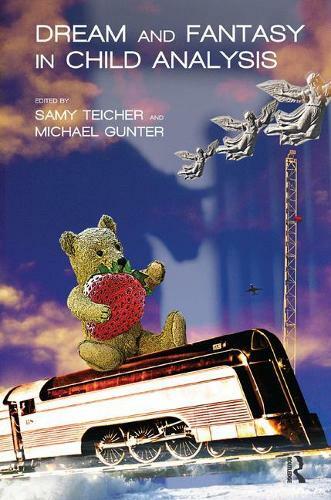 The contributions to this book, containing talks given at the Conference in Vienna on 'Dream and Fantasy in Child and Adolescent Psychoanalysis and Psychotherapy', focus on the close connection between children's imaginative world, their dream life, and play. Is it a dream that a child is recounting or is it rather a fantasy to be regarded as equivalent to a dream? Children's play, too, presents important material that allows us to draw inferences about the subconscious. Indeed dreams, daydreams, fantasies and play were originally treated as of equal importance in child analysis. How do child analysts work with dreams at the practical and theoretical levels? In the practice of child analysis today do we find analysis of dreams and the classic differentiations between manifest and latent content? Is attention accorded to the mechanisms of condensation, displacement etc. described by Freud? The current discussion on working with children's dreams and their equivalents in today's practice of child psychoanalysis forms the central focus of the contributions collected in this book.